Purchase books and cards online via PayPal. Please note orders are subject to availability. Post and packaging costs apply, please select the appropriate amount for your country when checking out. We use Royal Mail 2nd Class Parcels and Large Letters. 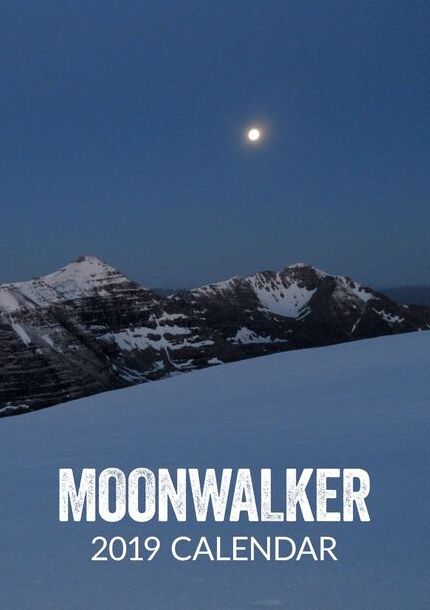 Buy the book, Mookwalker, Adventures of a Midnight Mountaineer. Paperback, 2014. 300 Pages. Also available from Amazon. 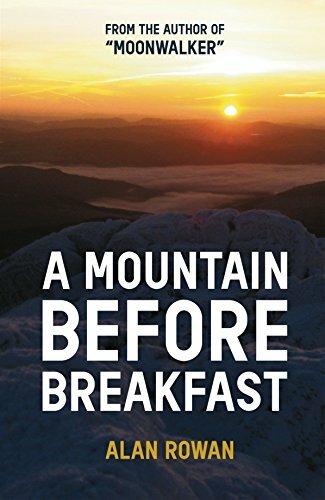 Buy Alan's latest book, A Mountain Before Breakfast. Paperback, 2016. 246 Pages. Kindle available from Amazon. 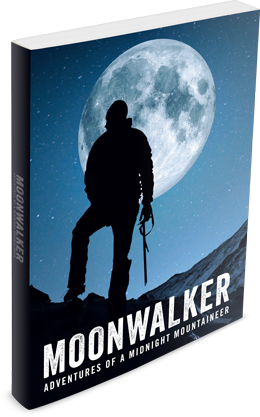 Special offer - buy both Moonwalker books together. Get in touch by email for details. Buy the 2019 calendar, featuring 12 stunning Scottish landscapes throughout the year. A4, Portrait hanging, Wire-bound. 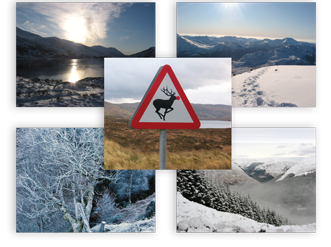 Buy a mixed pack of 10 Christmas cards (A5, blank inside, with envelopes), featuring 5 stunning Scottish landscapes.